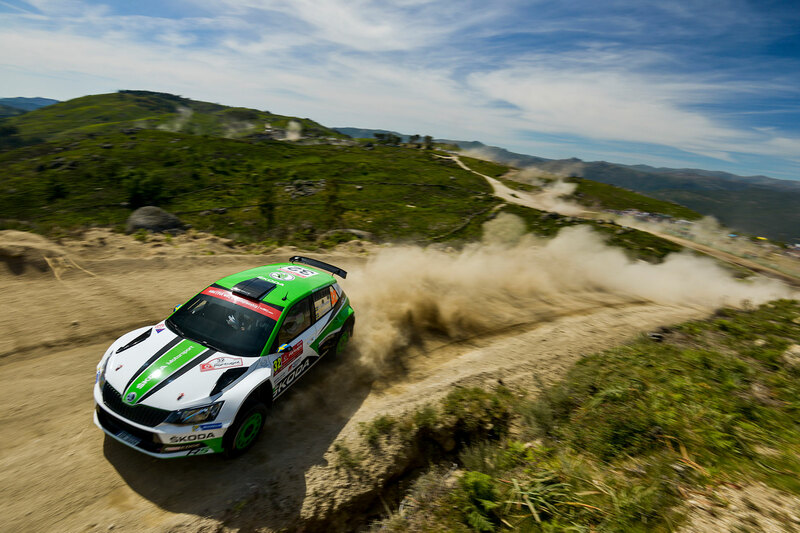 The Rally de Portugal (18th to 21st May) is the sixth round of the 2017 FIA World Rally Championship (WRC). Taking place in around the northern town of Matosinhos, close to Porto, this year’s event consists of 19 stages and 349 kilometers of competitive distance. 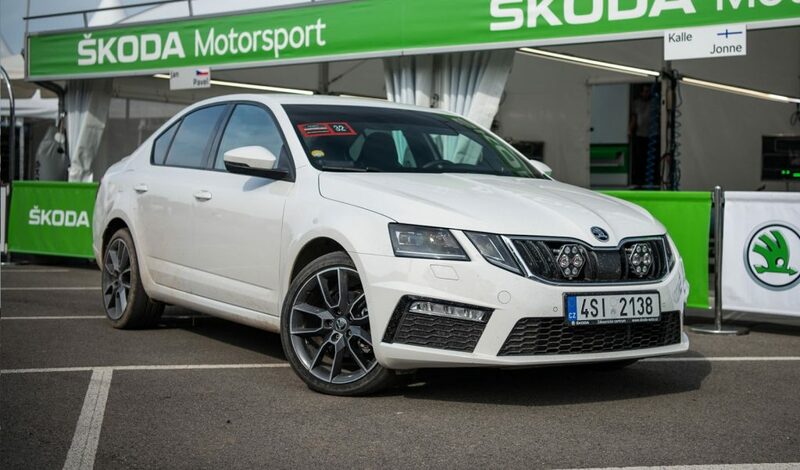 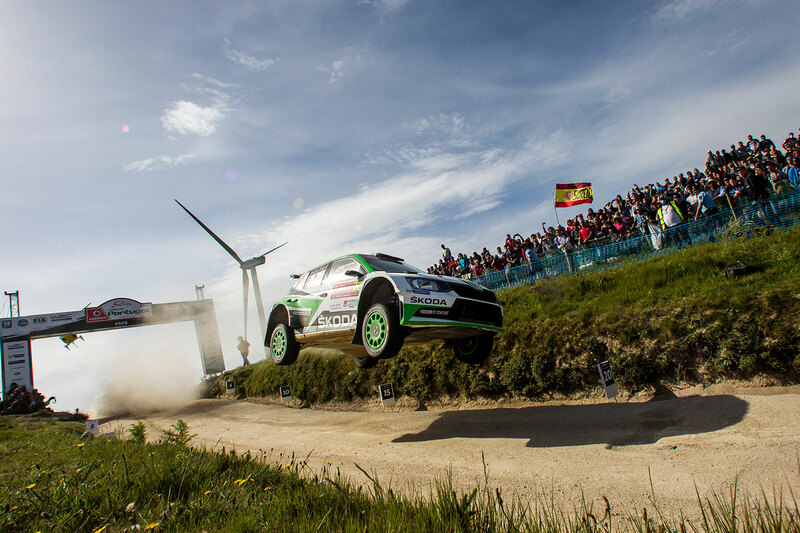 It is also an opportunity for the ŠKODA Motorsport team to continue their 100% start to the season. 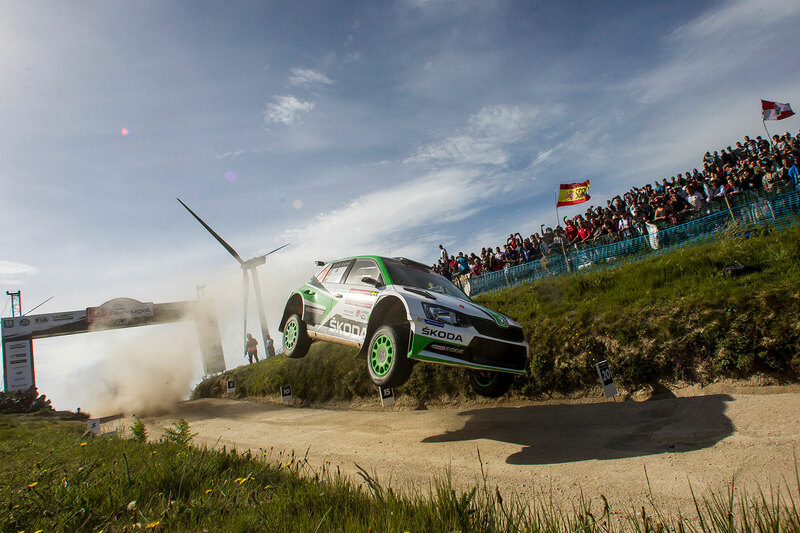 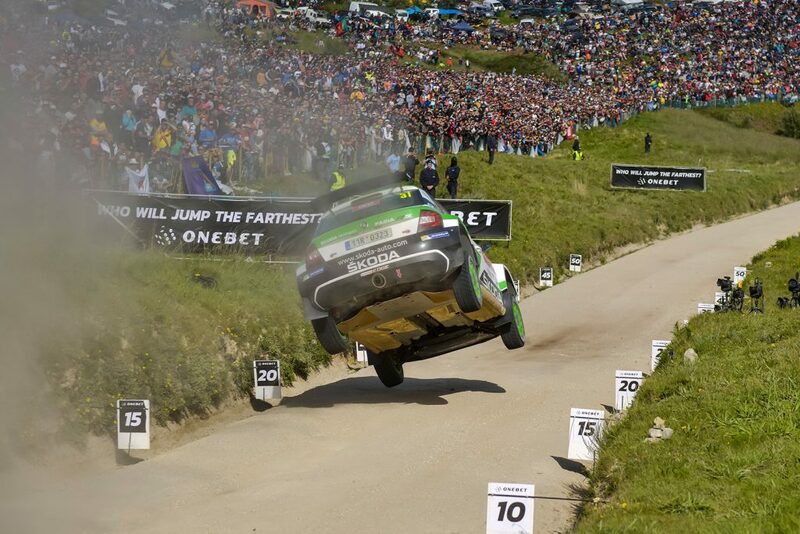 A FABIA R5 has been victorious in all five WRC2 rounds so far this year. 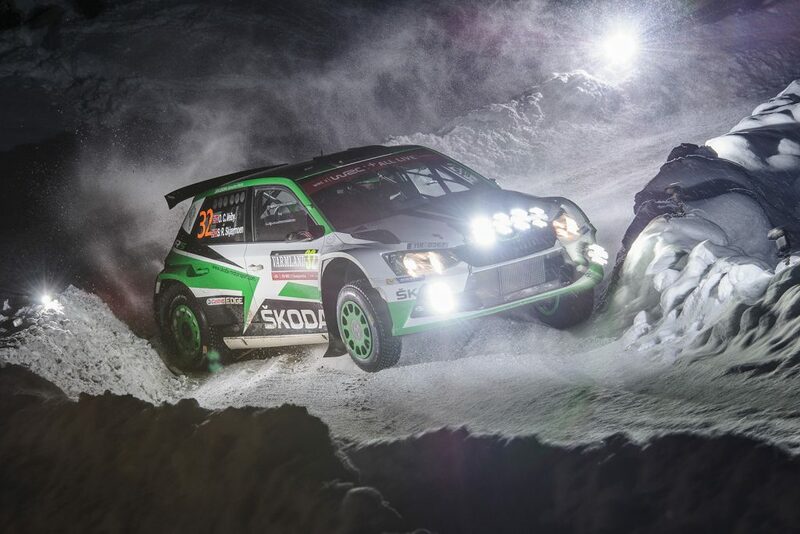 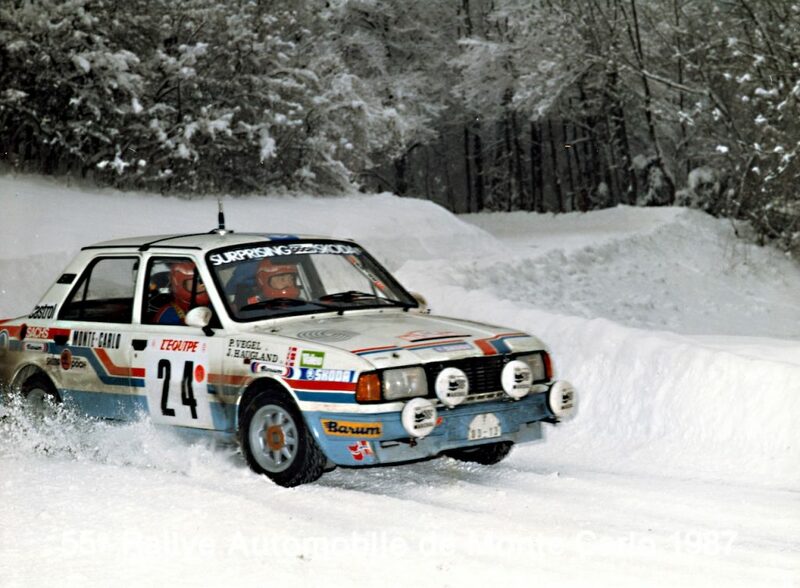 Andreas Mikkelsen / Anders Jæger have won both events they have driven in so far, the Rallye Monte Carlo and the Tour de Corse. 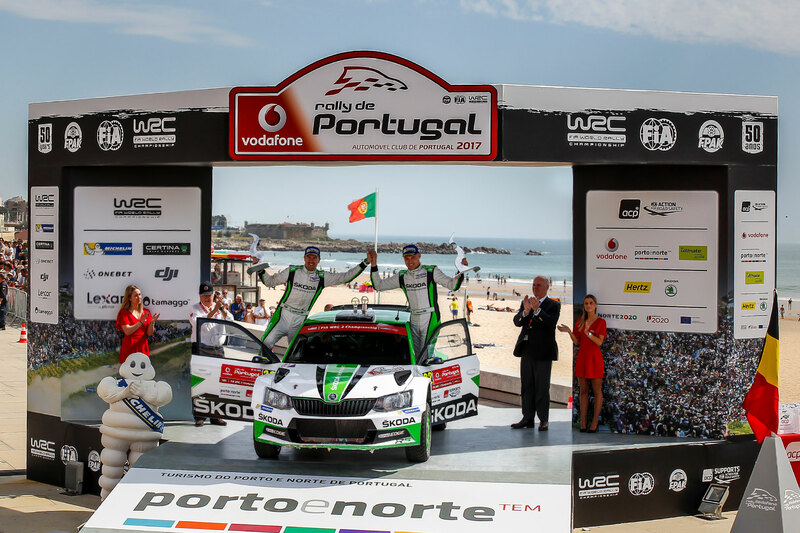 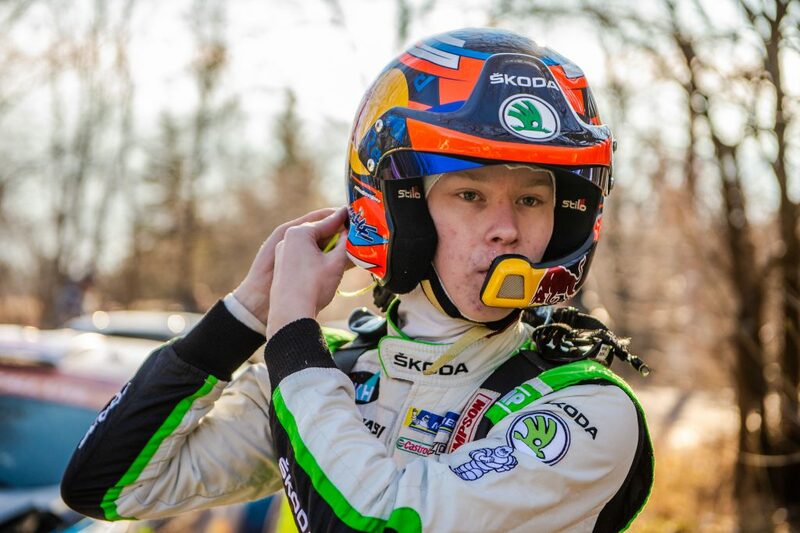 But Pontus Tidemand / Jonas Andersson have also won every round they have driven, with victories at the Rally Sweden, Rally Guanajuato Mexico and Rally Argentina under their belt already. 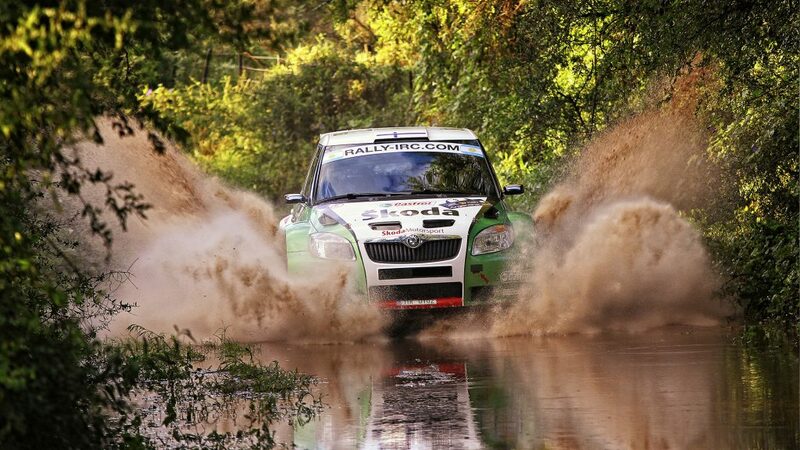 This is the first time the two are competing together and something has to give. 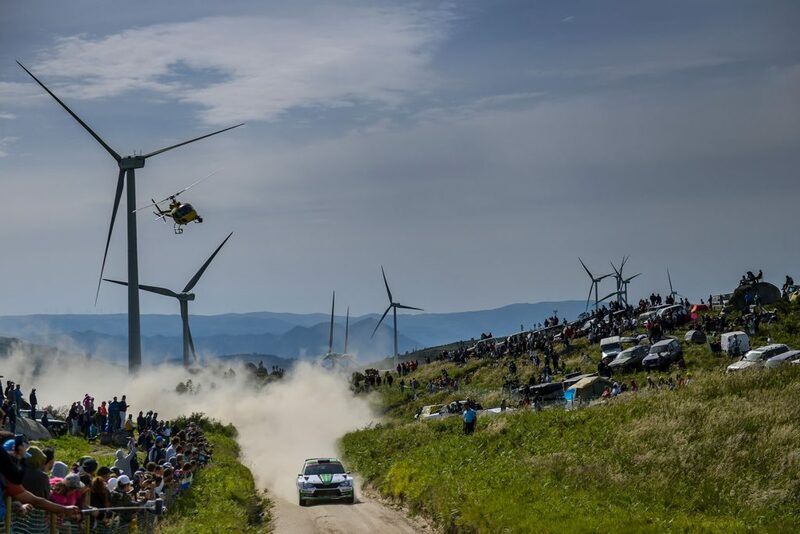 It promises to be a fascinating rally and you can follow all the action also here in our photo gallery.